Communication! A team will not win on a digital battlefield without good communication among multiplayers. These gaming headsets will definitely defeat the enemy and take home the MVP trophy. You’ll gonna need these for your next battle! 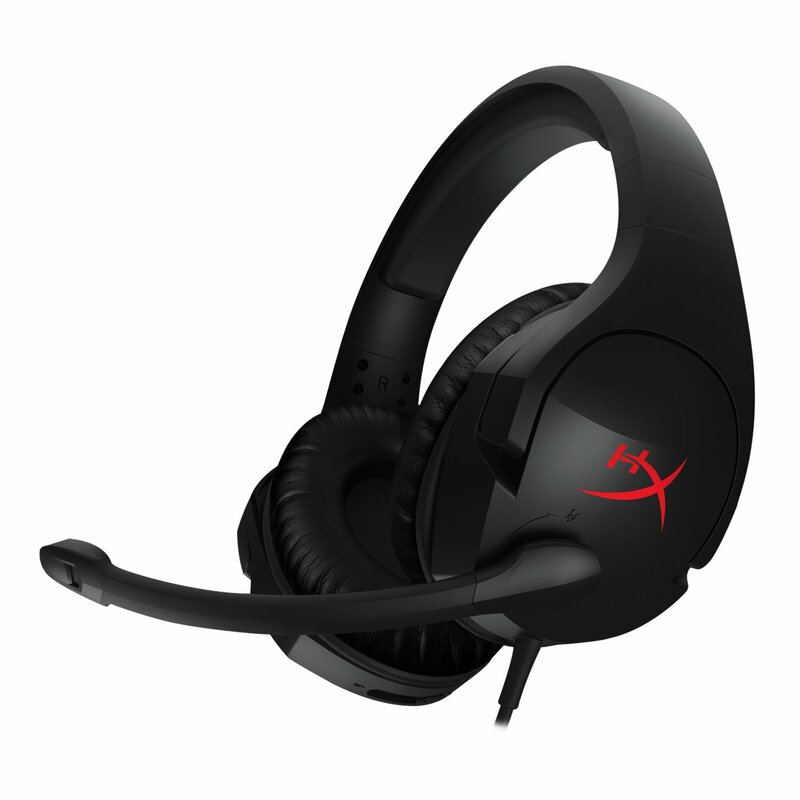 This gaming headset is wireless that delivers intuitive controls, great mic monitoring, simple connectivity, good long-term comfort, exceptional sound quality, and a good price that does not cost much. Its setup is very simple. You just plug the included USB dongle into a free port and then connect the dongle to your sound card with the included optical audio cable if you are using it with a PC. One of the downsides is if you want to access all of the headset’s features, its proprietary wireless transmitter requires both an optical audio connection and a USB connection. Another is that the microphone is overly sensitive to environmental noise. This gaming headset is well-built and comfortable with cushy and relaxed headband fit compared to other low-cost headsets. It has a solid 50 mm drivers and well-balanced sound while you can also mute the mic just by raising the boom into the vertical position. Its mic is very sturdy and is not removable which is one of the good sides of this headset. The only con to this headset is that the bass was not impactful and not quite rich while the treble lacks smoothness giving a slight harshness. This gaming headset must be considered as one of the best for most people who are sophisticated with the sound quality in music, movies, or games. 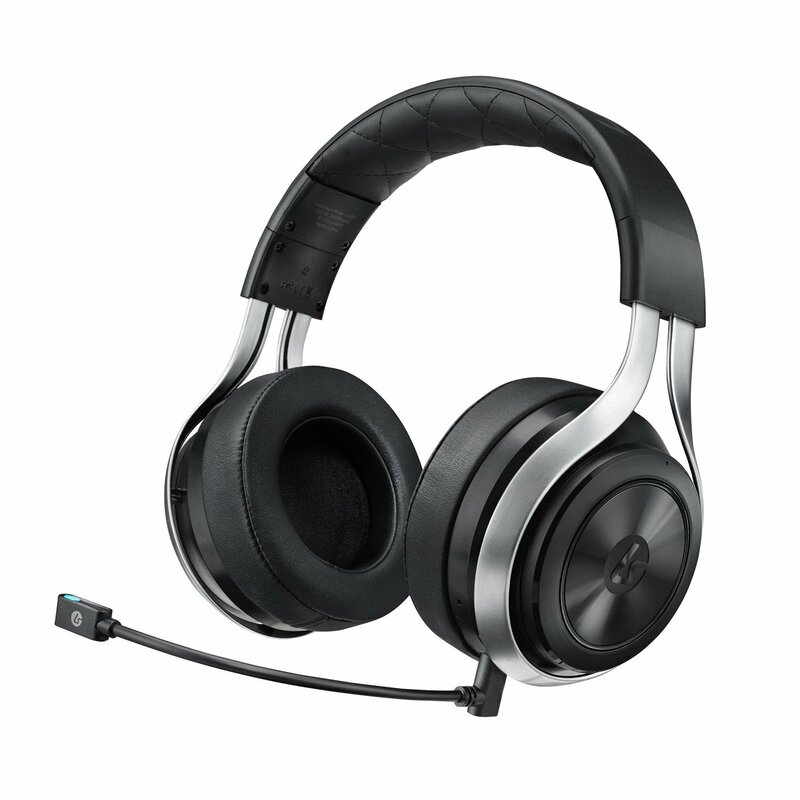 It offers outstanding noise-cancelling microphone, superb audio performance, and long-term comfort. It has an open-back design that is great for noise isolation. You can only hear your phone ringing or the knock at the door. 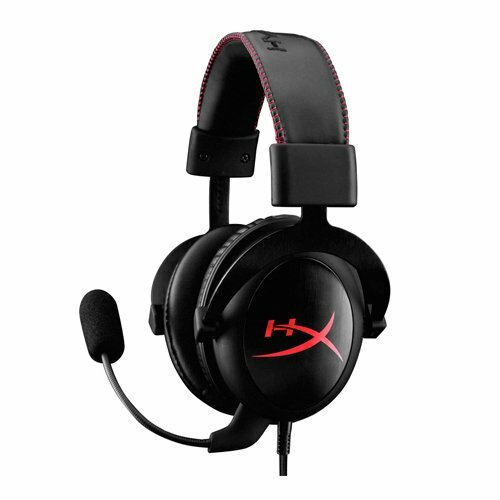 The headset is lightweight and the velvet earpads are nice but it isn’t as cushy or soft compared to other headsets. Its open-back design is also well-vented that allows your ears to breathe. Another advantage is that you can easily hear your own voice. It uses active noise cancellation which makes it ideal for recording podcasts, voiceovers or other professional audio materials. This gaming headset is ideal for people with a larger head. 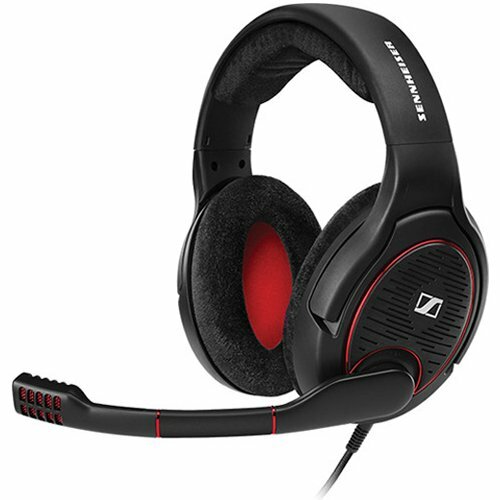 Its design has a self-adjusting headband, a better-sounding microphone, a steel frame, and 50 mm drivers. It gives extra space and sense while playing games. Really a great headset for gaming! 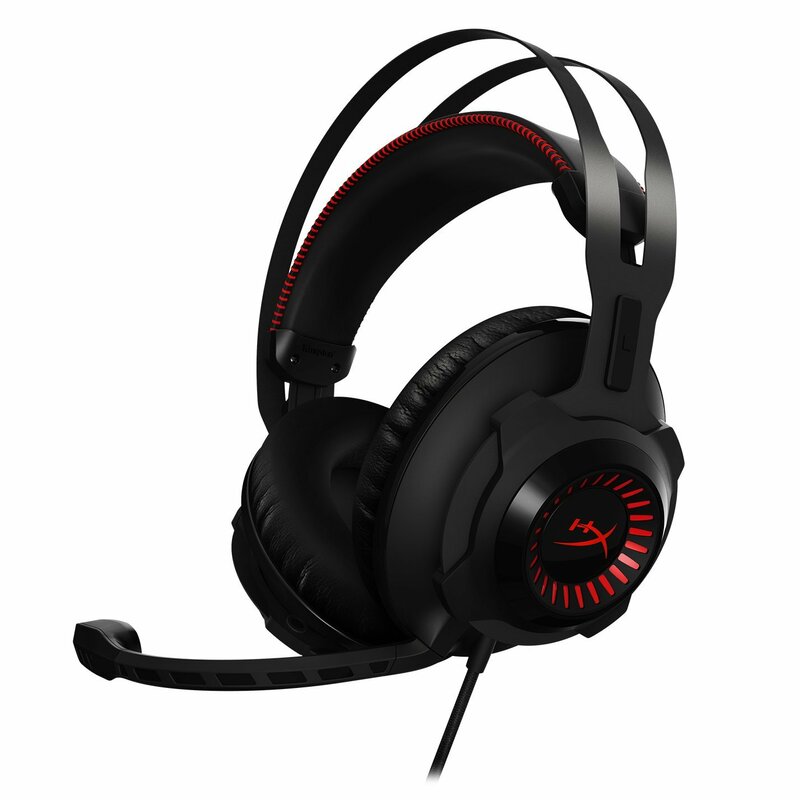 This headset is the on top of our list for the best gaming headsets you can buy for its great sound quality and comfort for long sessions of gaming. It has a pair of 53-millimeter drivers which does not give bass problems compared to other headsets. Its frequency response is true-to-life so it’s worthy of its price. It is not exhausting for long gaming sessions because it has genuine viscoelastic memory foam in its earpads.